Out Now: The Bank Manger and the Bum by Darren Sant. 'When branch manager Giles Macintosh arrives to open up one morning and finds an injured bum and his battered dog lying in the doorway of the bank, he little suspects what lies in store for them all. Giles does the decent thing and calls for help, then puts the incident out of his mind. However, having been witness to things he cannot explain, he feels drawn to the man and tries to track him down … only to find he has vanished. But who is the enigmatic, homeless Frank? Why are two very nasty men trying to find him? Why has a prostitute been abducted? And what does the future hold for Giles’s seriously ill son, Jake? 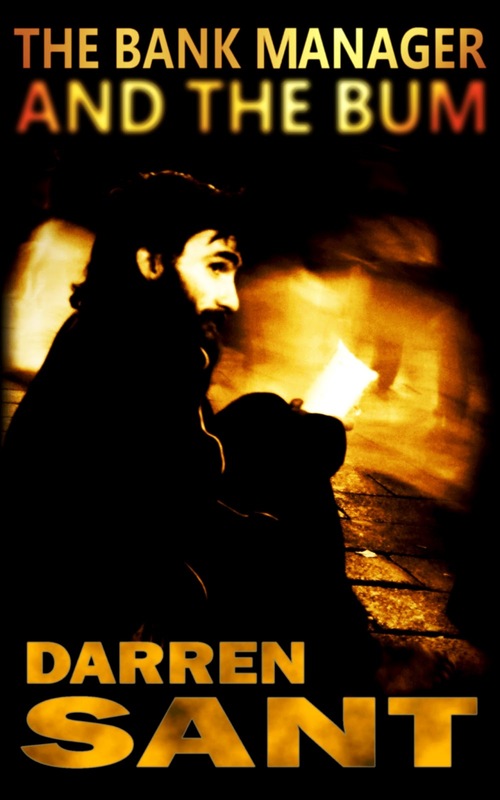 Darren Sant skilfully weaves the various strands to create a compelling story that is as unflinching as it is heart-warming. 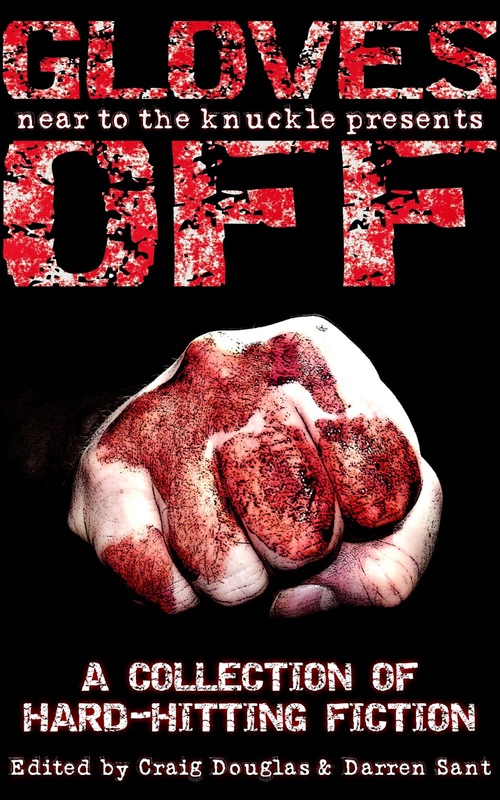 Also, Gloves Off - the anthology that Darren Sant edited with Craig Douglas - will be FREE from Amazon on 6 June. Both books have fantastic covers courtesy of Steve Miscandlon.